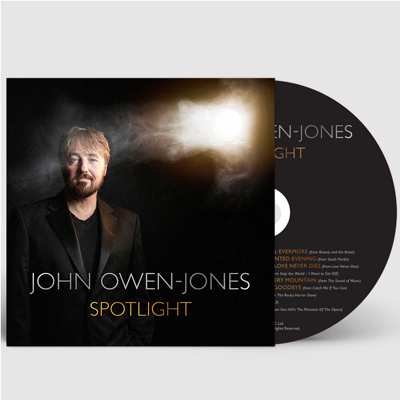 Recorded in London and Prague during 2018, John’s latest solo studio album “SPOTLIGHT” features brand new versions of some classic musical theatre tracks…and more! He is accompanied on the 13 track album by the City of Prague Philharmonic Orchestra, conducted by John Quirk. 7. What Kind Of Fool Am I? from Stop the World - I Want to Get Off! JOHN sings on the field AT principality STADIUM! 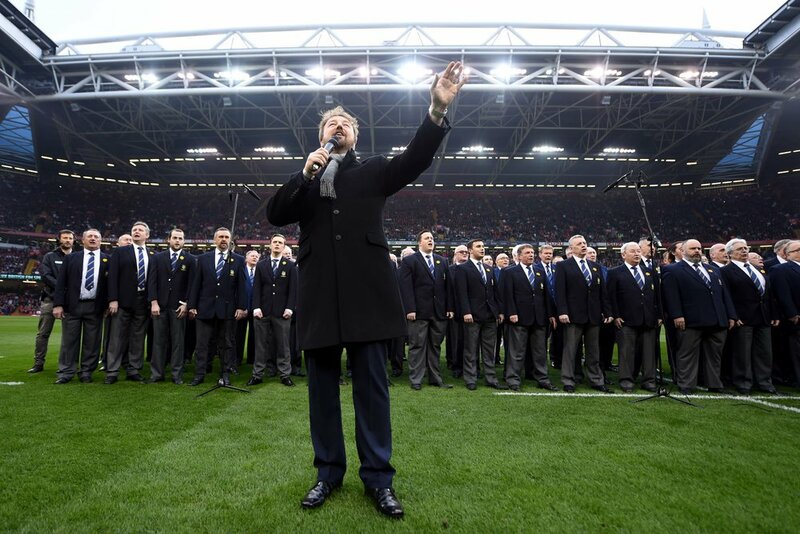 JOHN REALISED A LONG HELD DREAM RECENTLY WHEN HE PERFORMED BEFORE KICK OFF AT THE WALES V ENGLAND GAME IN CARDIFF DURING THE 2019 RUGBY UNION NATIONS CHAMPIONSHIP. He led the 74,000 strong capacity crowd in a stirring rendition of the song Delilah before joining a 120 strong Welsh male voice choir to sing God Save the Queen and Mae Hen Wlad Fy Nhadau -the English and Welsh national anthems. Not only did John fulfil a lifelong dream but Wales also achieved an historic win against their old rivals England with the final score being Wales 21 - England 13! 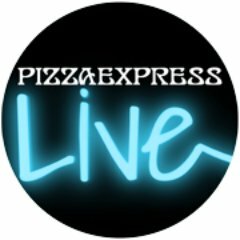 The ‘Comparing Notes’ series is an informal affair that brings stars of the West End and Broadway to Pizza Express Live, Holborn. In a lively and informal mix of performance and conversation, host Edward Seckerson chats with musical theatre luminaries, exploring the stories behind the songs and the personalities behind the artistry. The series has played host in the past to performers such as Kim Criswell, Rosalie Craig, Julian Ovenden, Kerry Ellis, Howard Goodall and Stiles and Drewe. In fact Edward Seckerson has interviewed everyone from Bernstein to Liza Minnelli, Paul McCartney to Pavarotti, and Julie Andrews to Andrew Lloyd Webber! 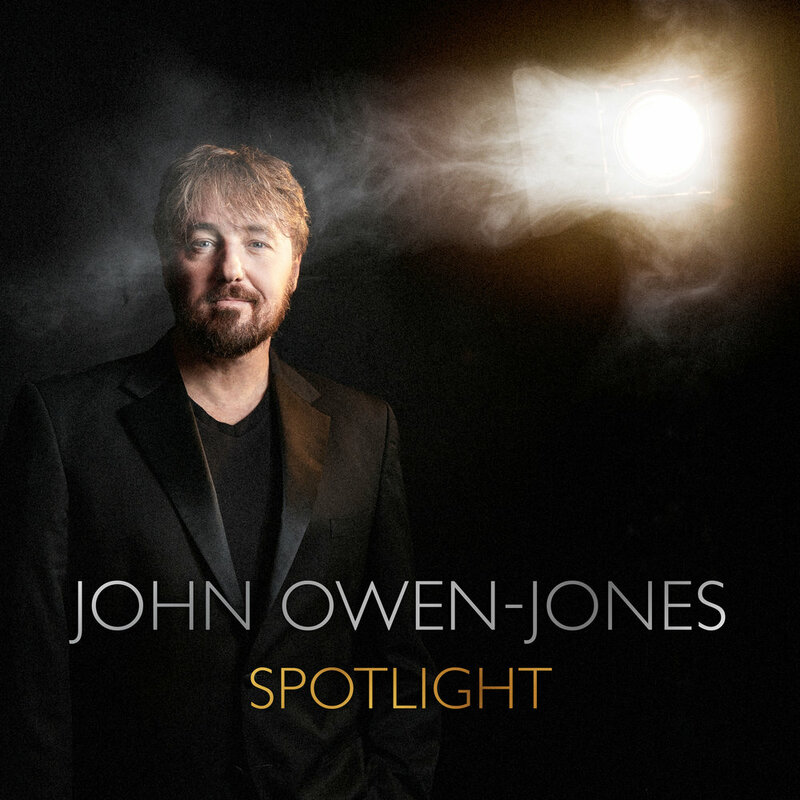 John will chat about his career to date and sing songs from all his albums including his most recent release Spotlight accompanied by musical director John Quirk. 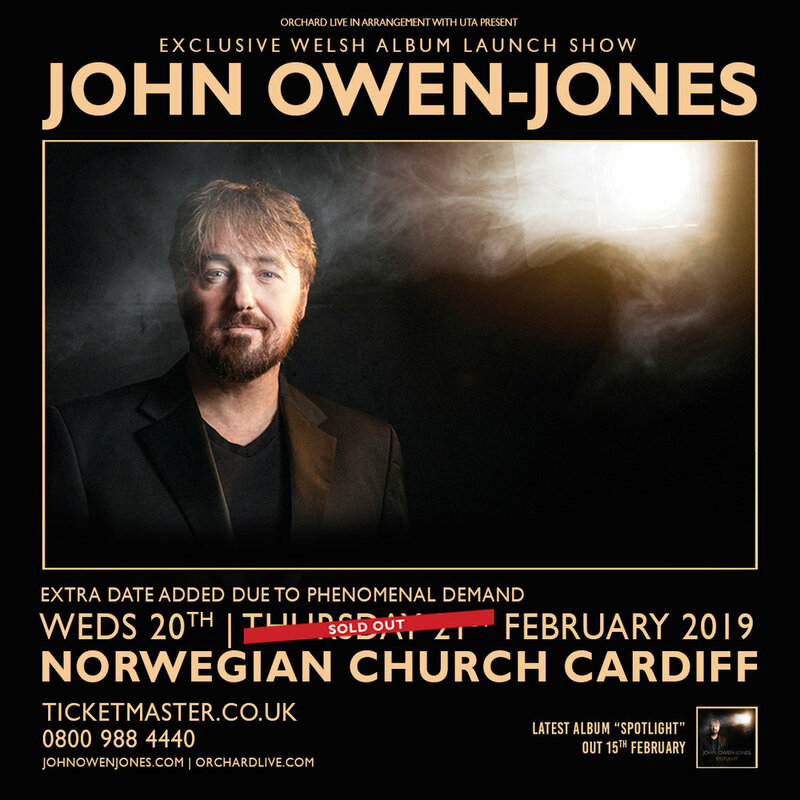 JOHN WILL APPEAR ALONGSIDE KERRY ELLIS, DANIELLE HOPE AND DAVID THAXTON IN A CONCERT CELEBRATING MUSICAL THEATRE AT THE WALES MILLENNIUM CENTRE IN CARDIFF. THE SHOW WILL ALSO FEATURE THE NOVELLO ORCHESTRA UNDER THE BATON OF DAVID MAHONEY. JOHN WILL PERFORM “UNDER THE STARS” AT THE OLD ROYAL NAVAL COLLEGE IN LONDON ON 4TH JULY AND AT OPEN AIR THEATRE SCARBOROUGH ON 5TH JULY. 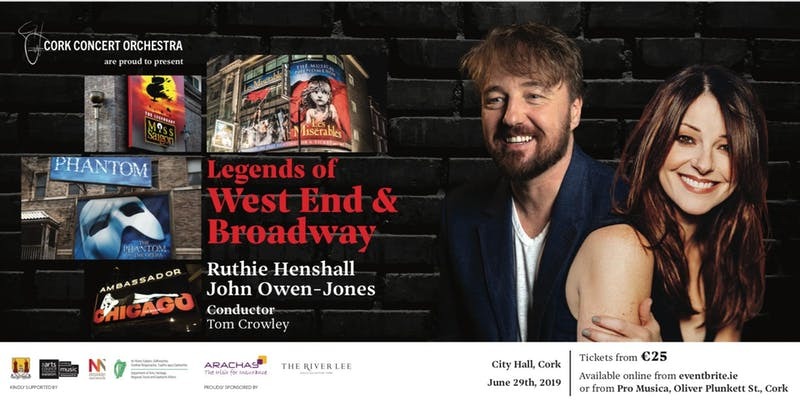 HE WILL BE JOINED BY FELLOW WEST END STARS MARISHA WALLACE, LAUREN SAMUELS, JON ROBYNS, RACHEL JOHN, BEN FORSTER, JAMIE MUSCATO AND JODIE STEELE AT THE FIRST EVER “WEST END PROMS” OPEN AIR CONCERTS THIS SUMMER. JOHN SET TO PLAY VALJEAN IN THE WEST END AGAIN! John has had a long and happy association with Les Misérables. He remains the youngest actor in the show’s history to have played Jean Valjean (first playing the role at just 26), has appeared as Valjean twice on Broadway (in 2006 and 2016) and was the first British actor to play the role in both New York and London. He was also the first actor to play Jean Valjean in the newly staged version of the show for its 25th Anniversary tour in 2010 and can be heard as Valjean on the Les Misérables Live! album. During this run he was nominated for a WhatsOnStage Award for his portrayal and won a Manchester Evening News Award for Best Actor in a musical. The Manchester Evening News called his performance “a truly astonishing achievement that must be one of the greatest stage performances of all time.” John last played the role of Jean Valjean in 2016 when he appeared in the show’s Middle East premiere in Dubai. He has been part of the show’s 10th, 20th, 21st, 25th and 30th birthday celebrations and was voted ‘Best Ever Valjean’ in a worldwide online poll of fans of the show. John ‘s forthcoming appearance at The Gielgud Theatre will mean he has performed as Jean Valjean in every London theatre in which the show has played; the Barbican, the Palace, the Queen’s and now the Gielgud! 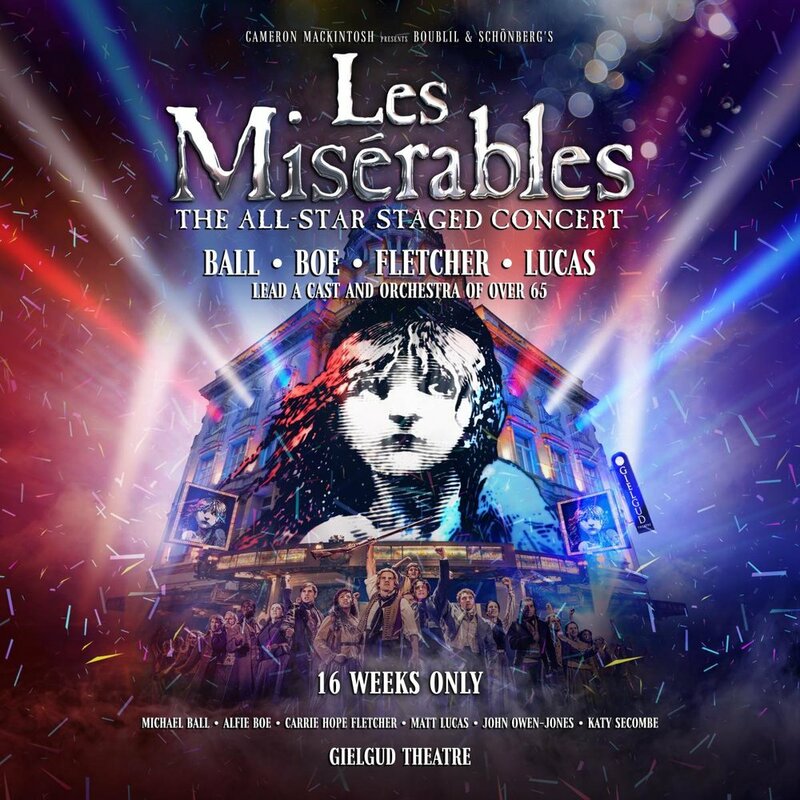 Cameron Mackintosh has announced that for 16 weeks only Michael Ball (Javert), Alfie Boe (Jean Valjean), Carrie Hope Fletcher (Fantine) and Matt Lucas (Thénardier) will lead a large cast and orchestra of over sixty-five in the concert version of Les Misérables. Katy Secombe also joins to play Madame Thénardier and for three performances a week, the role of Jean Valjean will be played by John Owen-Jones. Further casting will be announced shortly. Produced on stage by Mackintosh, Les Misérables is the world’s longest running musical now in its 34th year in London. The Original London production currently at the Queen’s Theatre (following runs at the Barbican and the Palace Theatre) will play until 13 July 2019 when the theatre will then close for four months of rebuilding work This work will also restore architect W.G. Sprague’s original boxes and loges which, along with the entire front of house, were destroyed by a bomb in 1940 and caused the theatre to be closed for 20 years. The restored Queen’s Theatre will reopen in December of 2019 with a new production of Les Misérables continuing its phenomenal run indefinitely, with a new West End company being put together now. 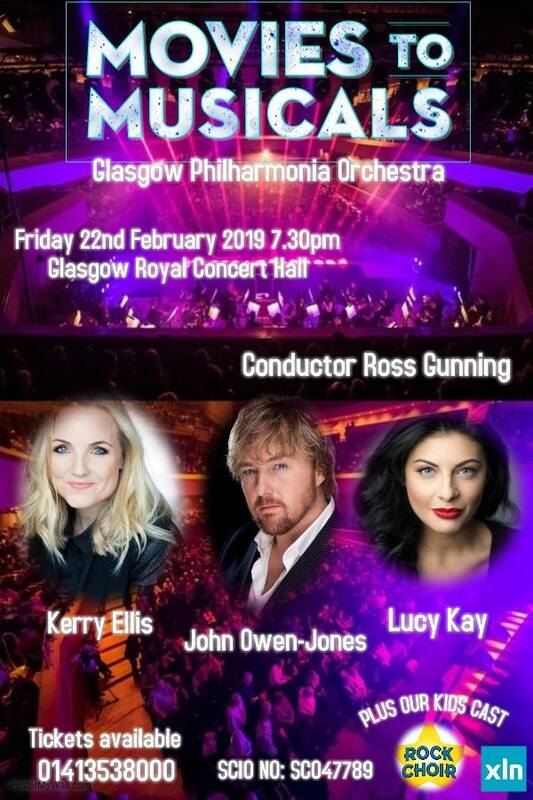 John will join Kerry Ellis, Lucy Kay and the Glasgow Philharmonia Orchestra on February 22nd for the 5th Annual Movies to Musicals Concert at Glasgow Royal Concert Hall. Over 400 people will appear onstage in this spectacular show featuring hit songs from movies and musicals.